In this second part of our interview, Brian Nuckols explains the Freudian and Jungian pictures of the psyche. While doing so, he digs into concepts such as depth-psychology, projection, shadow, and anima/animus. 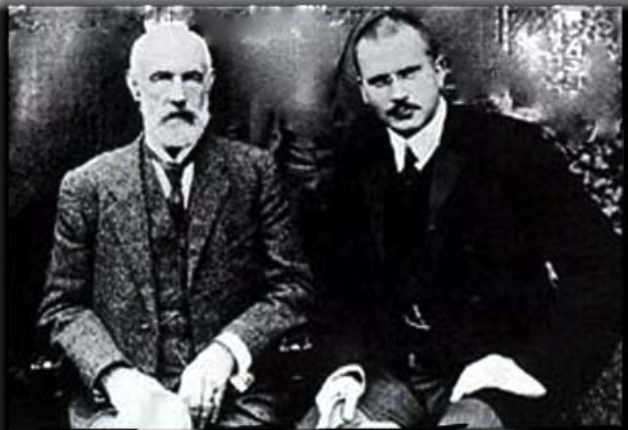 Among other issues, Brian explains how Freud’s and Jung’s outlooks differ, what role culture plays for Freud, and just what the ontological status of Jung’s archetypes is. 7:53 – The divided psyche as self-fulfilling psyche?